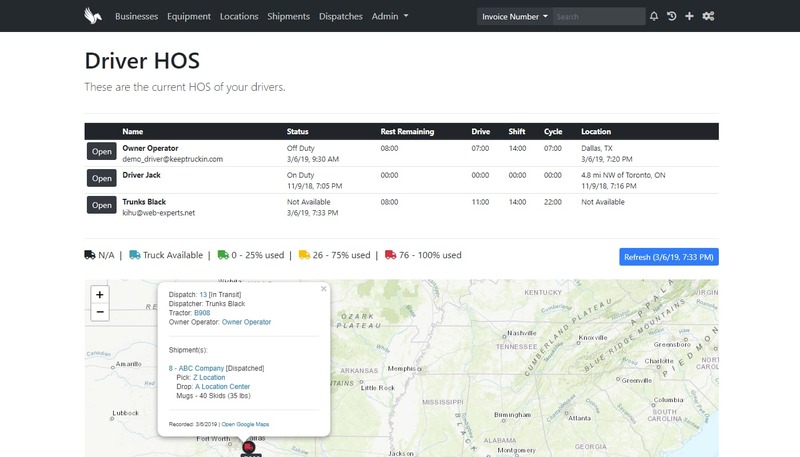 Using Pegasys and KeepTruckin, dispatchers can view up to the minute driver availability, location and status information. 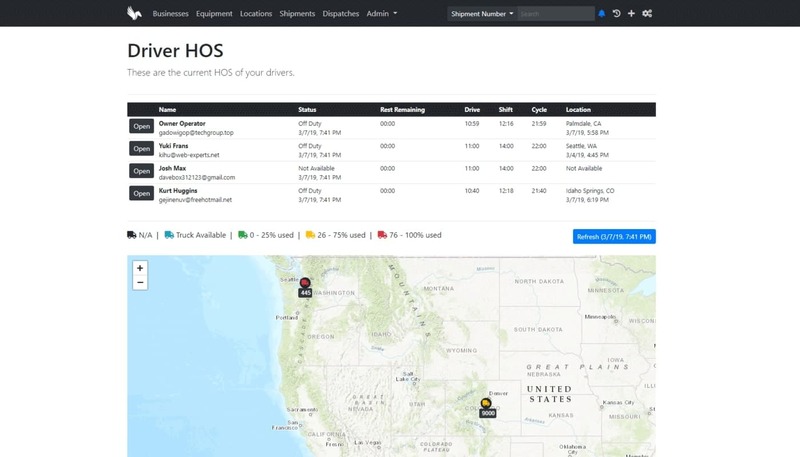 Combined with current asset utilization from the TMS, dispatchers can make better decisions about their fleet and strengthen relationships with customers by providing more accurate arrival times with real-time data from KeepTruckin. Detailed setup instructions can be found at Pegasys University: https://pegasys.crisp.help/en-us/article/using-the-keeptruckin-integration-1f3ansq/.